The Lower School Library’s Read To Succeed Program has a new reading challenge for students! Students in grades JK-6th grade are challenged to explore different genres of literature and read 100 books this school year. Every time they turn in their monthly reading log, they earn a free personal pan Pizza Hut Book It coupon. Students must read a minimum of 15 books a month with at least 20 pages for the next 7 months to earn a gold reading medal, prizes, and a 100 Books Challenge certificate. 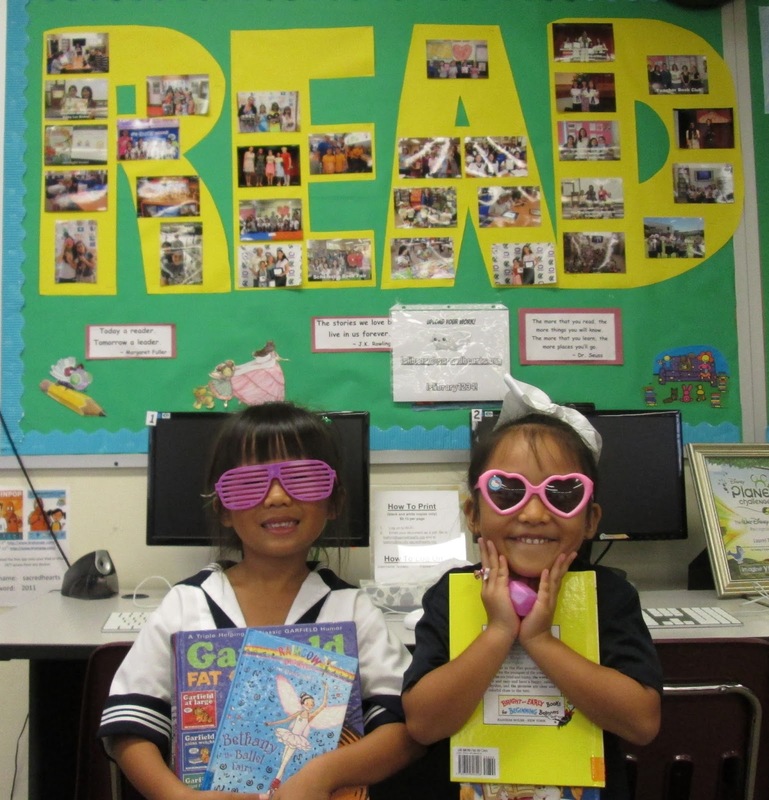 Currently, 151 students are attempting to read 100 books this school year and discovering new books every day!